Day trip from Vienna: "Fun, Art, Food & Culture"
Captain Peter and his boat! We will leave early morning to explore the most peaceful and relatively unknown part of Austria. Vienna woods is just a few minutes away and so different. Lets plan some amazing photo-stops and lets walk a little bit around the tranquil area. 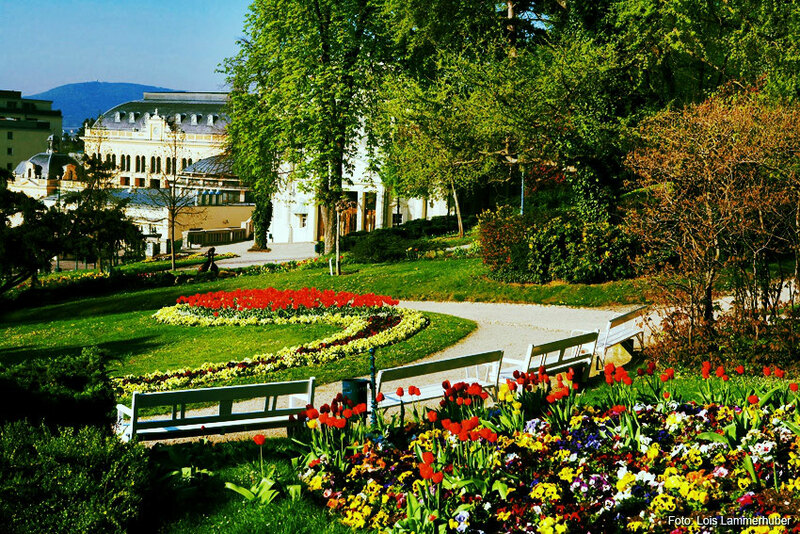 After a scenic drive through the southern vine street, we will reach BADEN - former residence city of the Habsburg family. After a coffee break we will continue to Forchtenstein castle. It is the only fortress in eastern Austria, that was never captured during the Turkish wars. The strong walls served as the treasury of the Esterhazy's princes, safeguarding all costly and precious possessions. This collection of family treasures and way more, can still be seen there today. Next stop will be the charming city of Eisenstadt, capital of Burgenland. Esterházy Palace in Eisenstadt is one of the most beautiful baroque palaces in Austria and presents a fascinating view of the resplendent life once lived at the court of the Princes Esterházy. But the palace is still the hub of the cultural scene today and regularly provides the picturesque backdrop for festivities and social events. Only a few minutes to recover, because the next sight is a "bloody window to Hungary's past". The iron curtain memorial!!!!!! The end of the soviet empire! See the place where the iron curtain was opened in 1989, even before the wall in Berlin was destroyed. Burgenland and Hungary share the Neusiedler See, a lake known for its reeds and shallowness, as well as its mild climate throughout the year. 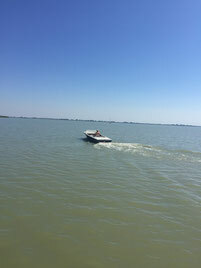 The Neusiedler See is Austria's largest lake, and is a great tourist attraction, bringing ornithologists, sailors, and wind and kite surfers into the region north of the lake. We will spend the rest of the day at and on the lake. Your personal, private guide, will now be your captain. The boat ride is included - does not have extra costs. 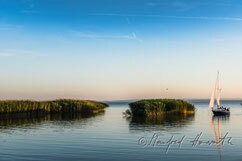 Unique experience - explore Lake Neusiedl like a local, together with your captain Peter. Especially for families with KIDS a most entertaining excursion. Bring your sun glasses, sun cream and don't forget your swimwear. Enjoy the superior service and the personal atmosphere of this unique private tour to Austrias east and Hungary!